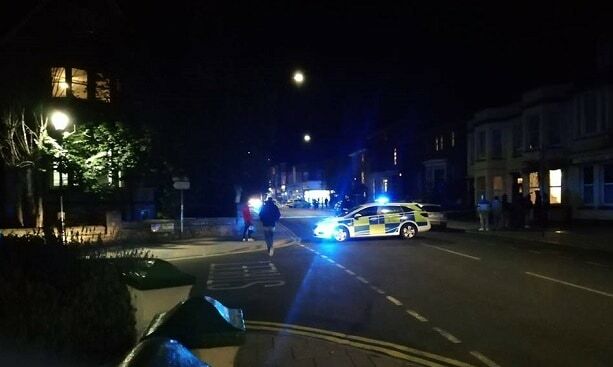 Police were called to Northdown Road at 8pm , following a report that the woman had been found unconscious in the street. She was taken to hospital for treatment; her condition is described as serious. The road has been cordoned off between Arthur Road and Wilderness Hill to allow officers to investigate. At this stage it is unknown how the woman has sustained her injuries. Officers will be making enquiries to establish if the incident was captured on CCTV and are asking for anyone with information to contact Kent Police on 101 quoting reference 03-1705.